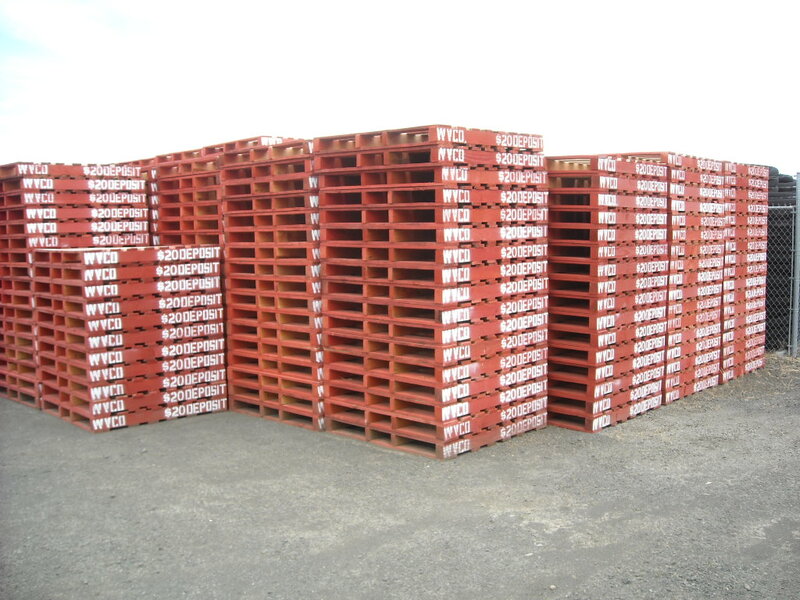 Specialty Crate and Pallet, Inc. designs, manufactures, and refurbishes pallets that are perfectly suited to your business needs. 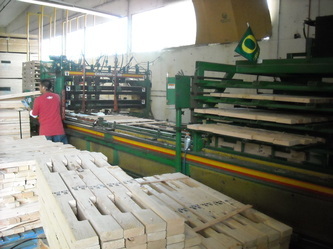 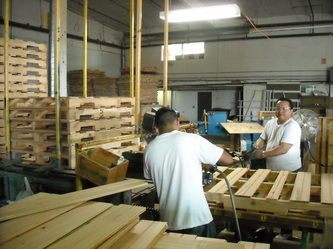 Whether export grade or domestic, the team ensures clients receive the greatest value. Clients choose us for immediate solutions. 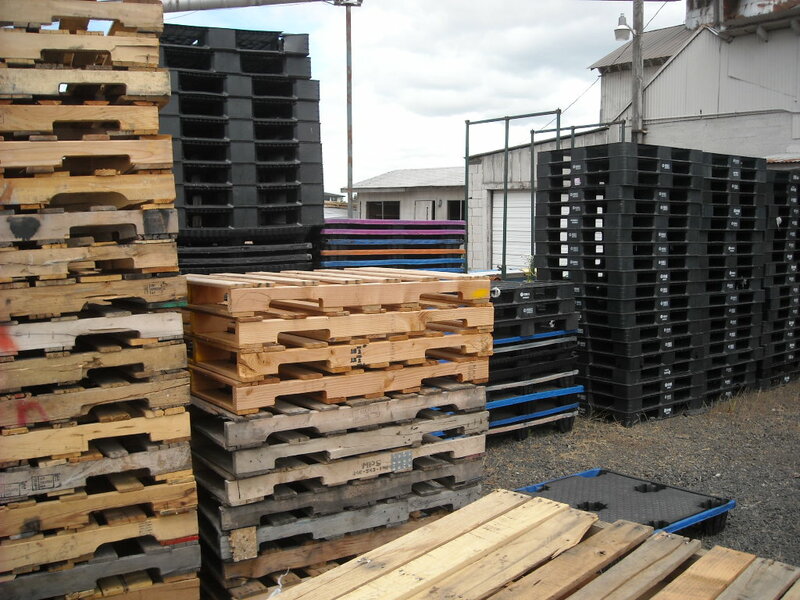 With more than 20,000 square feet of manufacturing space and two acres of outside storage, we can handle logistic needs to hold and deliver products when you need them—just in time. 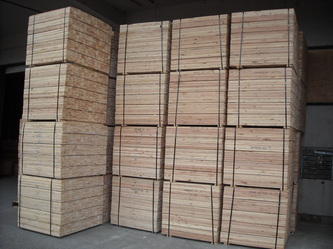 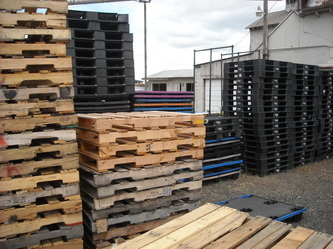 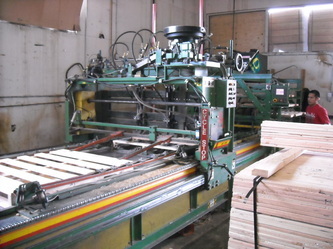 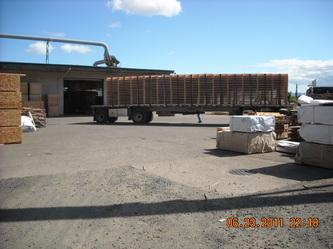 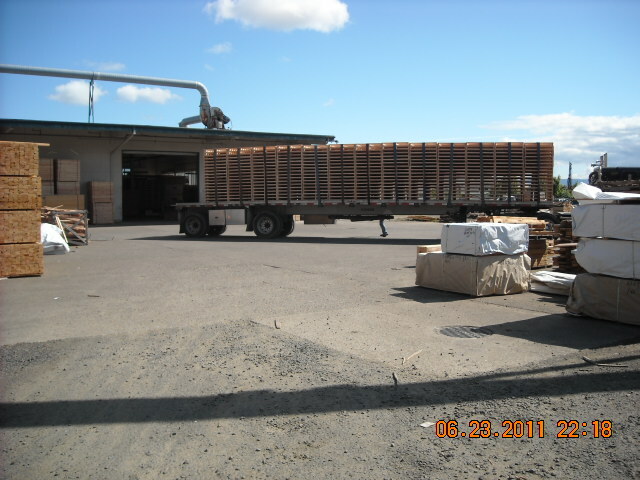 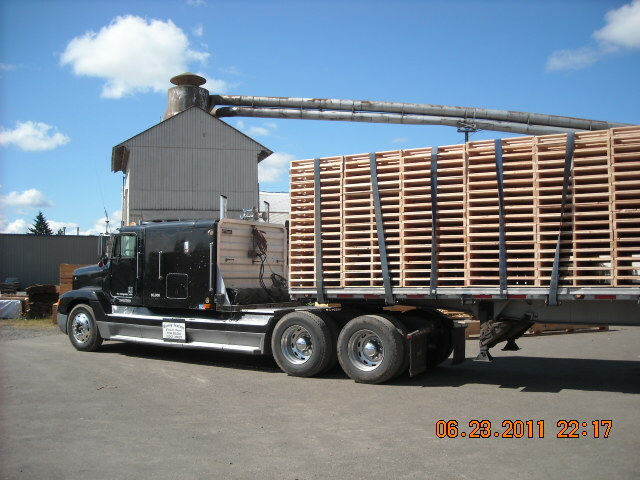 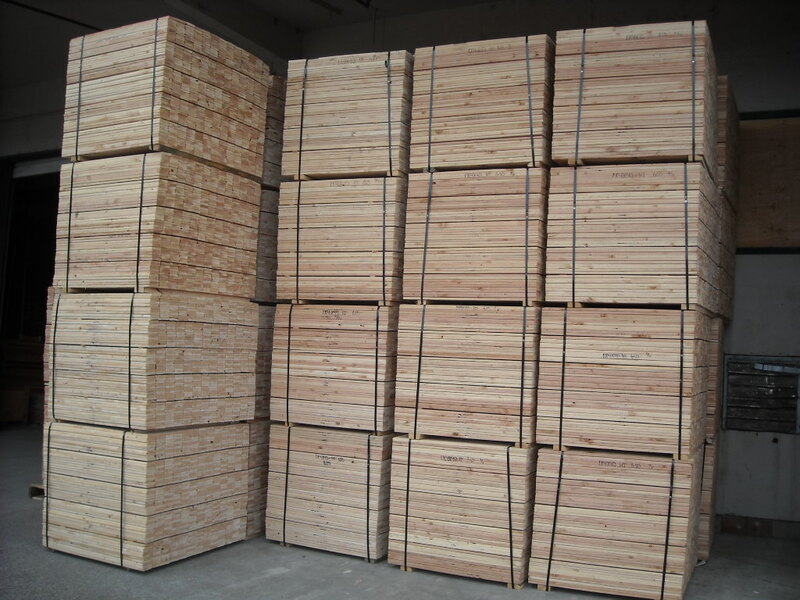 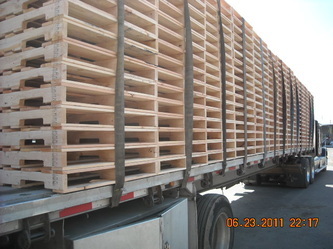 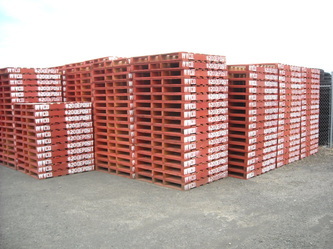 We are the premier provider of crates and pallets in Eugene, OR.